We work with a ton of vendors who will blow your socks off! Here are a few of our favorites! Melissa Coe, is a professional Wedding Officiant, Certified Master Life-Cycle Celebrant and Contemporary Interfaith Minister and LGBTQ supporter in Portland, Oregon. Her passion is to create inviting, deeply meaningful and personal, unique-only-to-you wedding ceremonies that you and your guests will remember long after your wedding day is over. 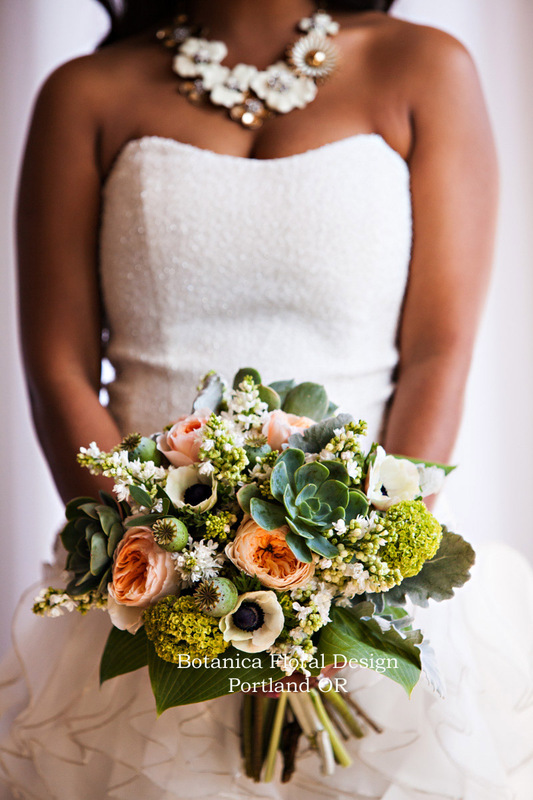 Botanica Floral Design is an eco-friendly full service custom floral studio located in SE Portland, providing exquisite flowers throughout the Portland Metro Area. They specialize in local, organic and fair trade sustainably grown flowers for weddings, events, corporate accounts & functions, private parties, holidays, tributes & memorials, daily deliveries and more. John Ross Music and Production, live music and DJ service from one vendor! 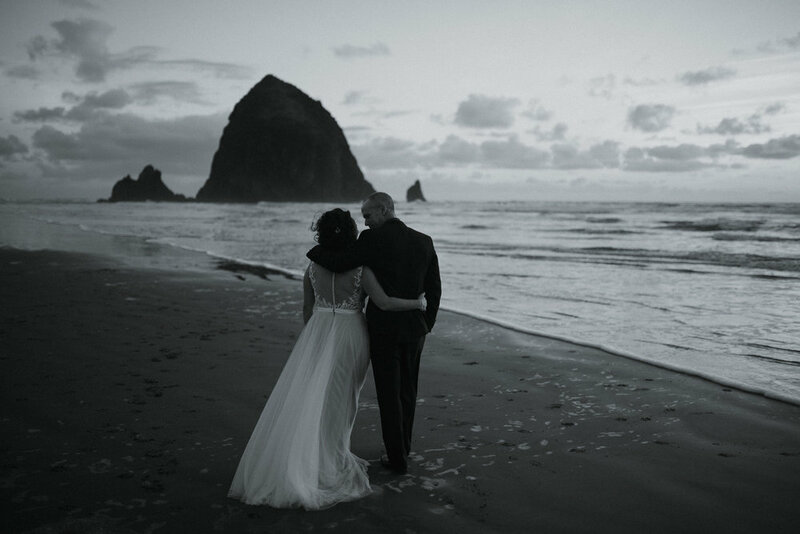 Oregon Bride Magazine recognized the musician/DJs at John Ross Music and Production as the "Best Ceremony Musicians" in the state in 2013, 2014, and 2015. Rev. Dee makes writing your wedding vows easy and fun and co-creates a wedding ceremony script just for YOU! 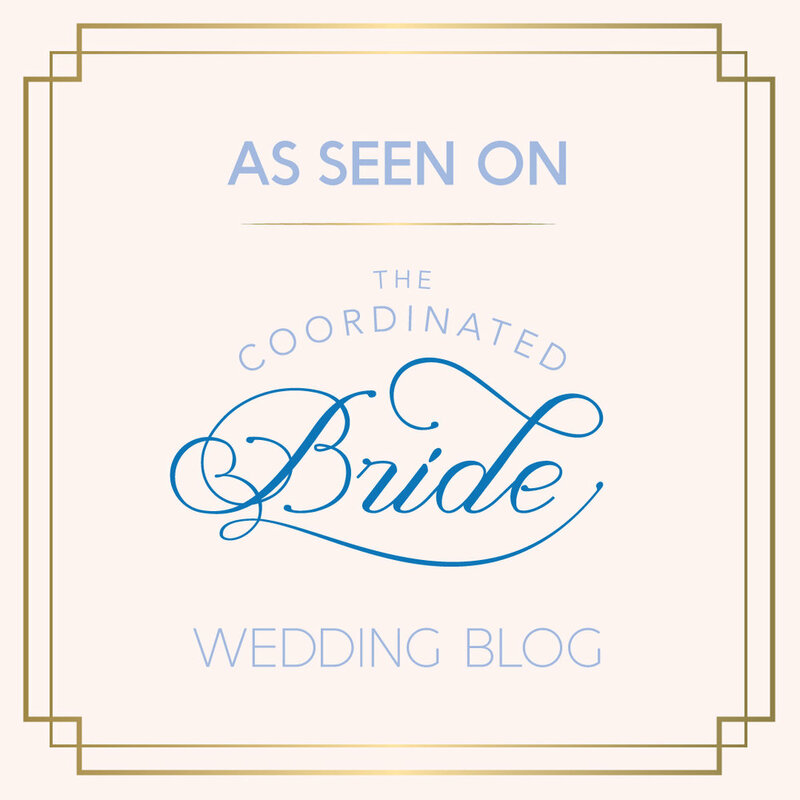 She is a non-denominational, Interfaith Wedding Officiant, and is LGBT friendly! William James is our “go-to” wedding photographer. Not only is he fun to work with, but you get over a dozen photos within days of your wedding to share with friends and family! William’s photos truly capture the most memorable and the most fun moments from every wedding he does! The husband and wife team of Ellie and Will capture all of the joy as well as the most tender moments of your wedding day. They are a dream to work with and as professional as they are talented!